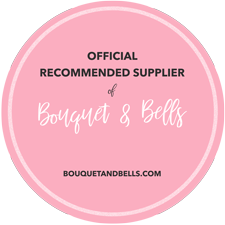 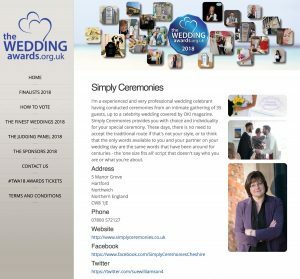 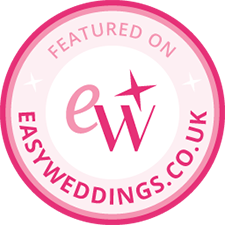 Blog Made it to the finals of The Wedding awards 2018! 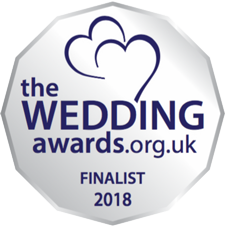 Made it to the finals of The Wedding awards 2018! 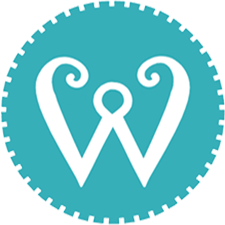 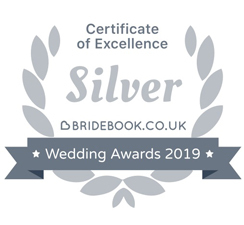 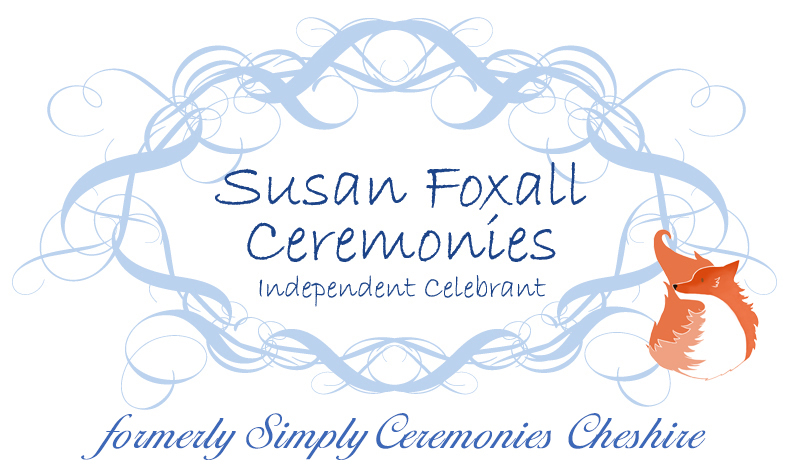 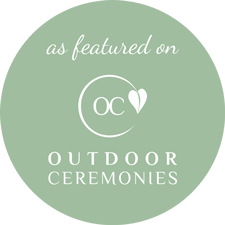 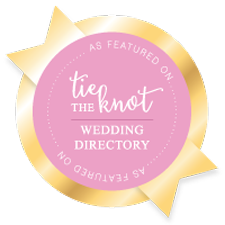 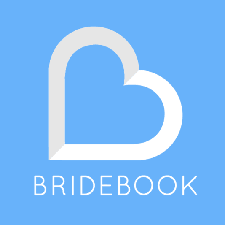 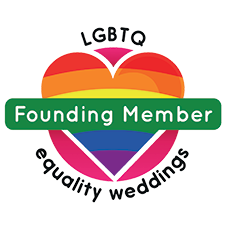 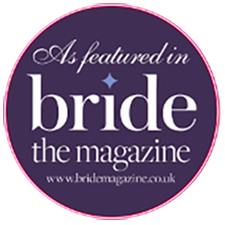 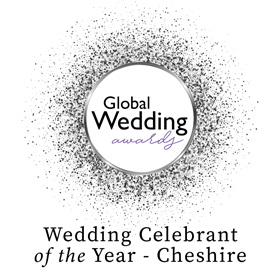 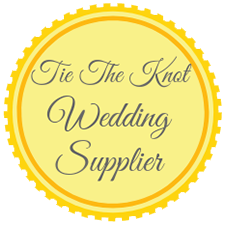 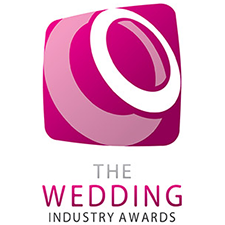 The Wedding Awards is a way for brides, grooms and wedding suppliers to nominate and vote for wedding businesses that have excelled. 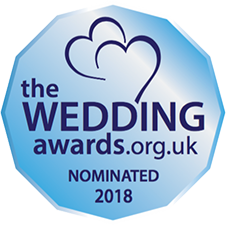 The winner of any category is chosen by popular vote – so, naturally I’d love you to vote for me – just click on the link in this post and press “vote”.